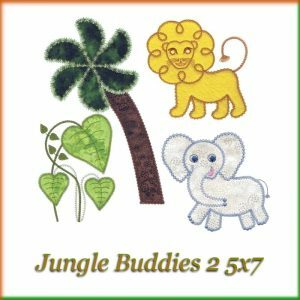 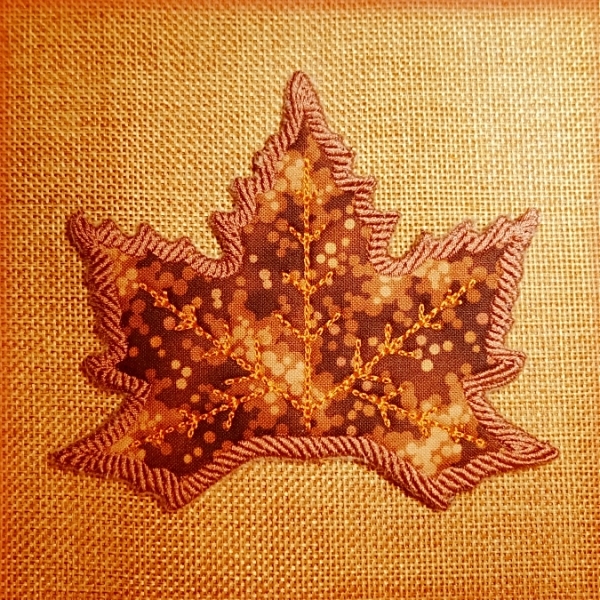 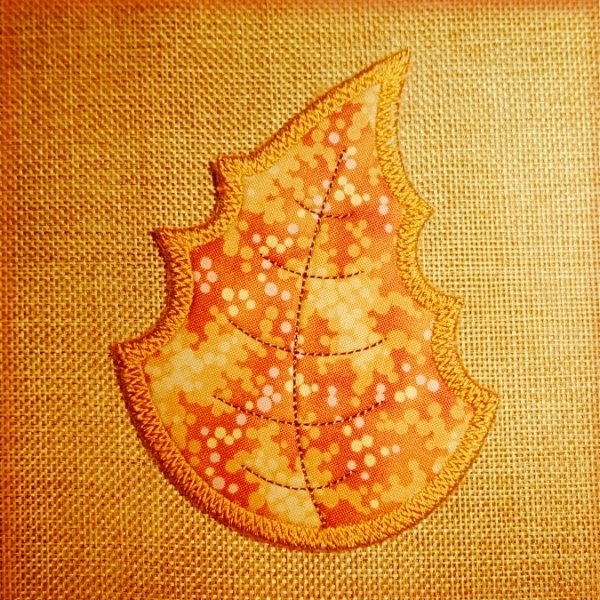 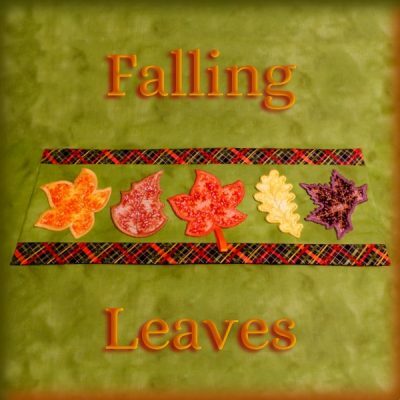 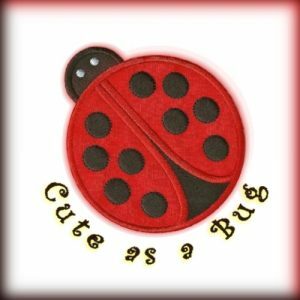 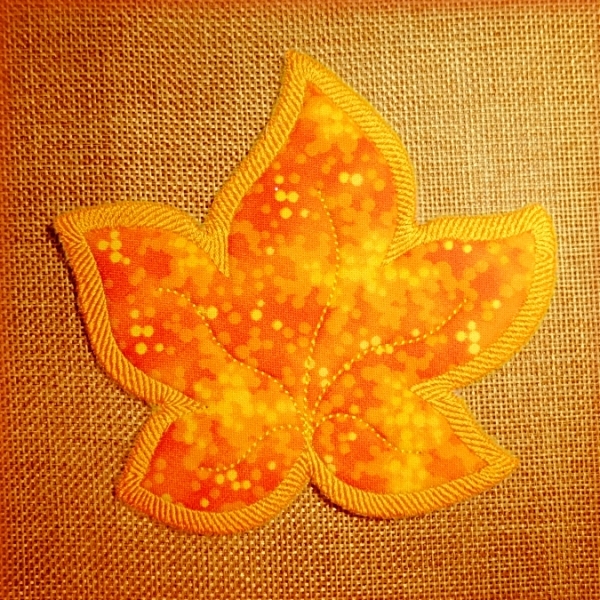 Falling Leaves – Appliqué 5×7 In The Hoop Set Of 4 Designs Embroidery Machine Designs. 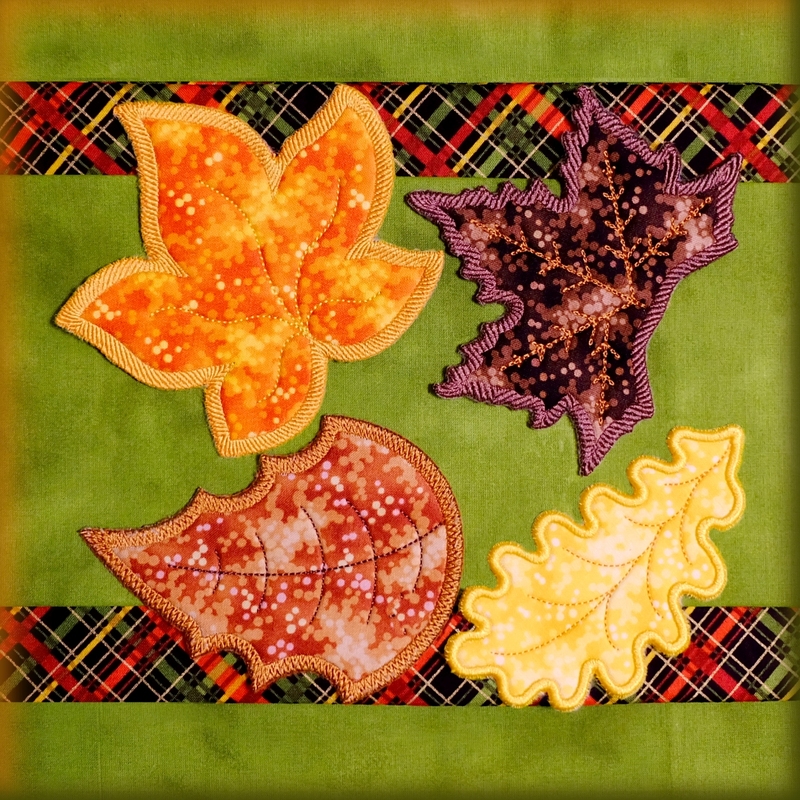 These Fall Leaves make great table setting accents. 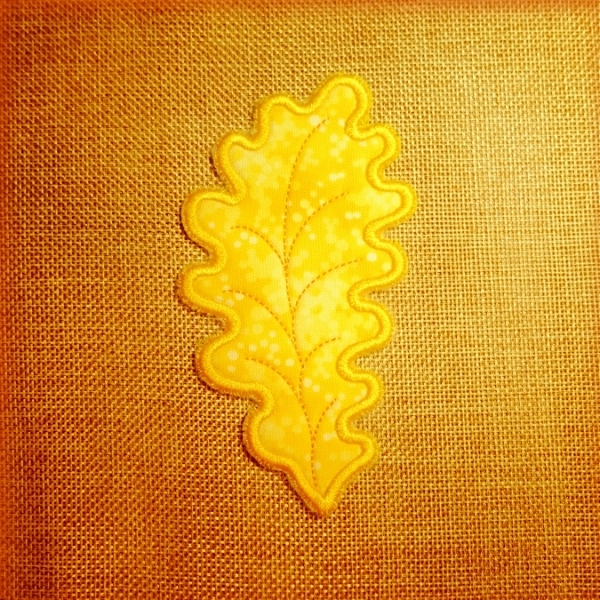 You can scatter them along the dining table or anywhere you want a touch of fall. 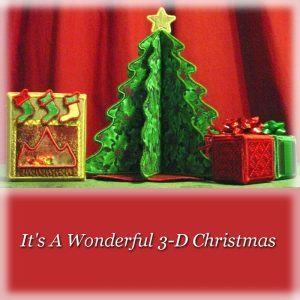 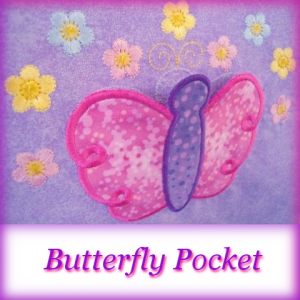 They will make great parting gifts for your guests. 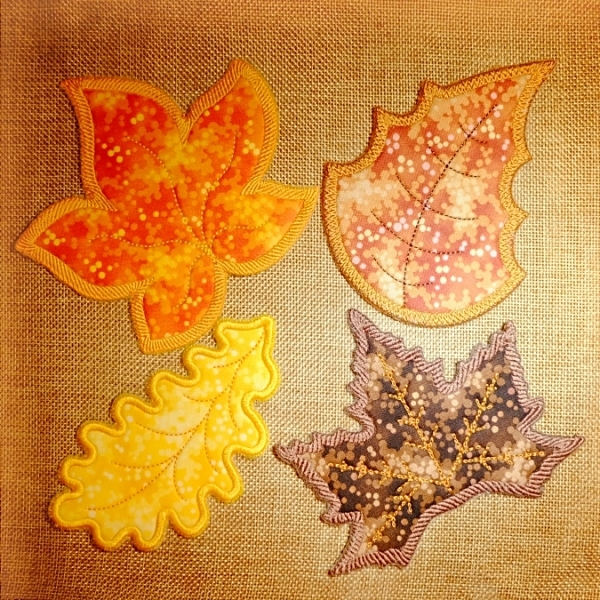 The larger ones can be used as coasters.